For philanthropic foundations, the use of cloud-based grants management software is becoming more common than local server systems, providing users with increased access to the data they need. 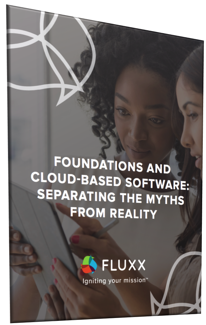 But despite the many benefits of migrating to the cloud, a few foundations remain reluctant to make the switch. The cloud is safe, secure for data migration, reliable, and flexible.